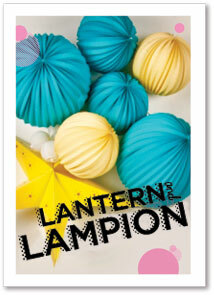 Sometimes it only takes a few paper lanterns and pom poms simply placed on a table for the magic to happen. Super convenient when you a in a rush ! 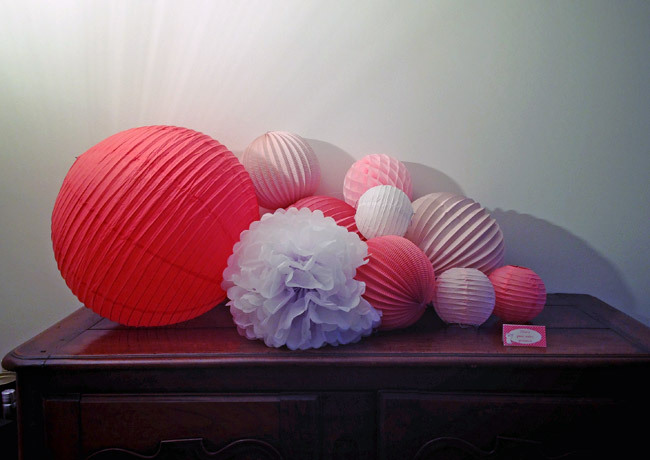 I often do that myself, a few accordion lanterns or honeycomb balls of different sizes, put on the floor in the corner of a room. 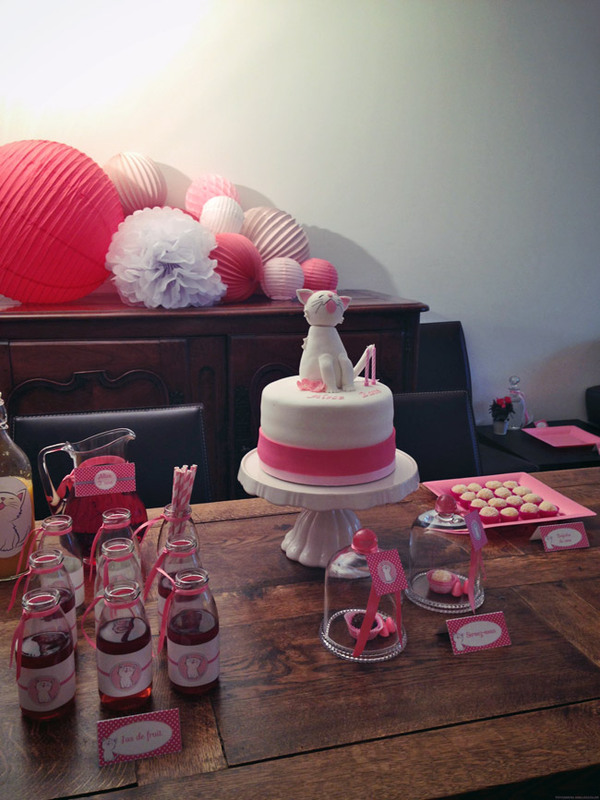 Elise Angela thought of this kind of decor for her daugther’s pink birthday party and we are totally crazy about these pictures ! !